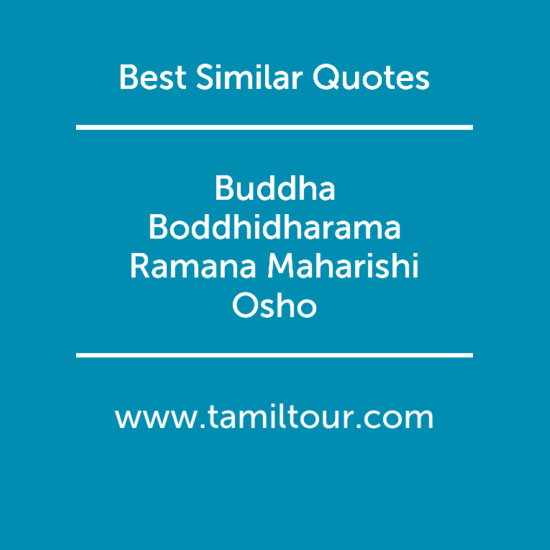 Similar Quotes of Buddha, Boddhidharma, Ramana Maharishi and osho. Same voice different tones. Just 49 quotes here.